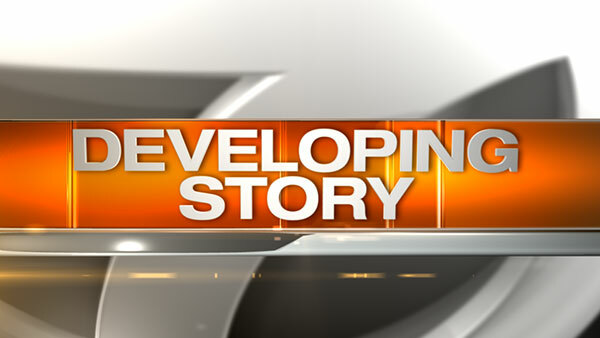 CHICAGO (WLS) -- Six people were injured after a #52 Kedzie/California CTA bus was rear-ended by a SUV in the city's East Garfield Park neighborhood, CTA officials said. The bus was stopped at the intersection of Jackson and Kedzie Tuesday afternoon when the accident happened, officials said. Six people were hospitalized with non-life threatening injuries and are in stable condition.